Are you in hurry to sell your property? It’s really frustrating when you are in rush and you keep getting late. Every next day you have a hope that a prospective buyer will step in, to buy your listed property. Moreover, it is obvious that if you are in hurry to sell your hot property, you are likely to earn fewer profits. The buyers may think of taking advantage of your haste. But, you can avoid that loss following the simple guidance. There are many ways to sell your house in a short time period. In fact, listing of property for sale on the top real estate sites is the best method. 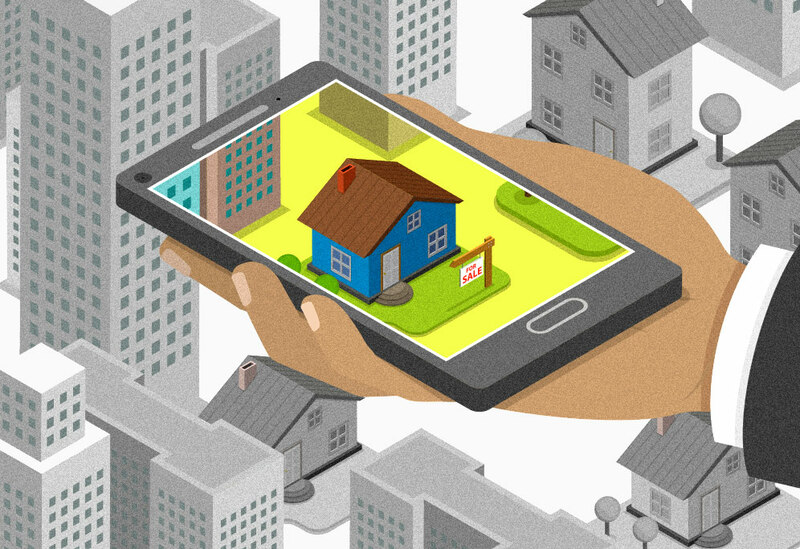 Online property selling works as classifieds and fetch more traffic of the buyers. They serve as a platform to sell your property with maximum profits and that too in a short span of time. It saves a lot of time and cost. Just a single click lets you go through a large number of properties. So, list your property for sale on web, it actually gets you the results on time. The most important decision is to evaluate your house accurately. Best real estate sites suggest valuing your house, keeping all the features of your house in mind. No doubt, wrong evaluation can lead to a grave loss. 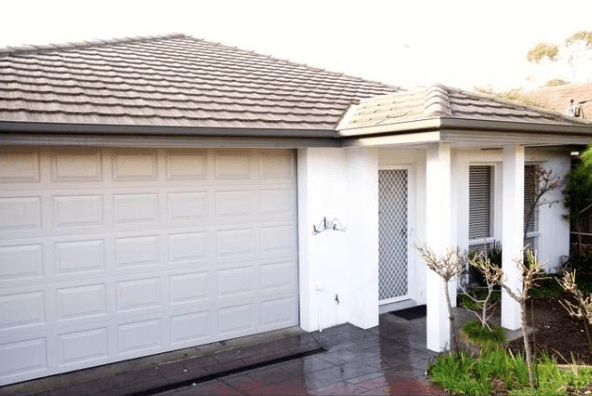 Right evaluation of the property is the prominent factor that helps you sell the property fast. It’s always important to make an impression at the first sight. The buyer will reflect on stepping in your property only if the pictures of your house have impressed him. So, click the pictures of your house from the best angles to attract the buyers. Make sure, that you have carried out the maintenance task appropriately before inspection. If you are in hurry to sell your home, definitely you are in the need of money. In that case it is important for you to choose the buyers having cash in their bank accounts and not the ones causing delay in the leads. Selling your home fast is not an easy business to do. You need to work out on your selling strategy from every aspect. Keep the time scale of selling your home in your mind and make it a point to work according to that plan. When you have followed all these simple steps, you are not far from selling your hot property. The buyers are in front of you. Use your wisdom to choose the right buyer and sell your property fast. Selling a house yourself is not an easy task, but here are some guidelines, that will make it easy for you. Studying the market around you will help you in determining the price of your house. The price of your house depends on various factors. The size of your property will be the top most selling points. But, there are other factors too that decide the price of your home, like the location. If it is in the center of the city, near all public transport stations, the price can go up! Take your time to study the neighborhood and set a bottom price to sell your house. If you have second thoughts about selling your house, you can rent or lease your house. Or, if you are moving to a different location and have doubts in selling the property immediately, do not hurry. You can advertise your house online for rent and look for tenants. It will be a good source of income and will provide you time to make a better decision. The trend to hire an agent to sell your own property is fading fast. But, if you still want to buy or sell it through an agent and pay commission, then go ahead. Before choosing an agent, do check his track record. Go, talk to the clients, he served before. Try to find out links between you and him to make yourself confident about trusting him or sell your house without an agent. You can sell your house on your own too! You do not need a middle man and it helps you cut down his cost. All the commission that you have to pay him will be zeroed down. 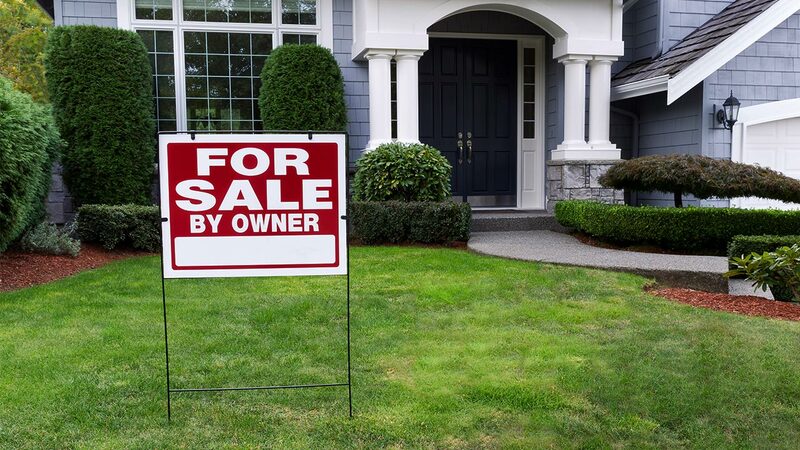 All you have to do is advertise your house online on various websites, or simply hang a sign board “For Sale”. Once you and the buyer agree on a price, then the real work starts. All the legal formalities required should be handled very carefully. It is very important to make sure that you cover all the important points on which both the parties agree. It is better to consult a lawyer, to clear your doubts. When you are selling your house, be prepared to show your house to the buyers. Before showing them, refinish everything to make it look better. Make the minor changes like, fill the small holes in the wall, erase the pencil marks, fit all the broken door knobs, cut the extra grass in the lawn, remove extra things from the garage, etc. Have patience with every buyer that visits your property, as a lot of people are going to ask you the same question again and again. Never sell your own house low-priced. It is very obvious that the buyer wants to buy at a cheaper price. It does not mean that you sell it for a cheaper price. Try to negotiate, but if you still think the price is low, do not agree on that price, because there will be many other buyers who are out there to buy your property.